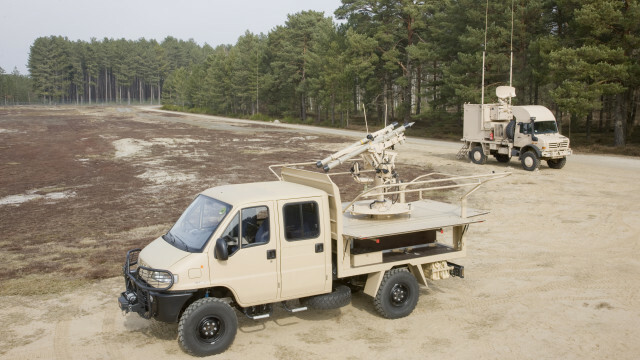 MISTRAL ATLAS is a very short range air defence weapon system, firing the MISTRAL, latest generation fire-and-forget missile. 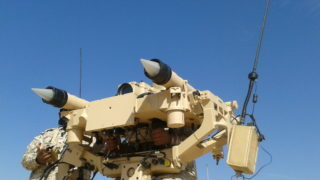 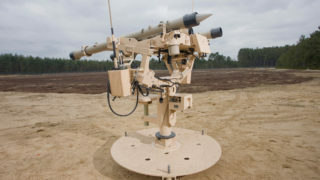 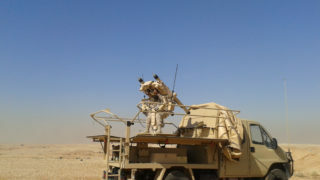 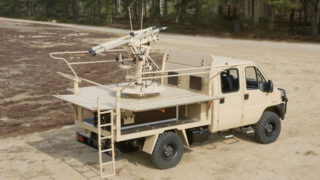 The system is a twin launcher, which is vehicle mounted, but can be easily deployed on the ground or on top of a building for static missions. 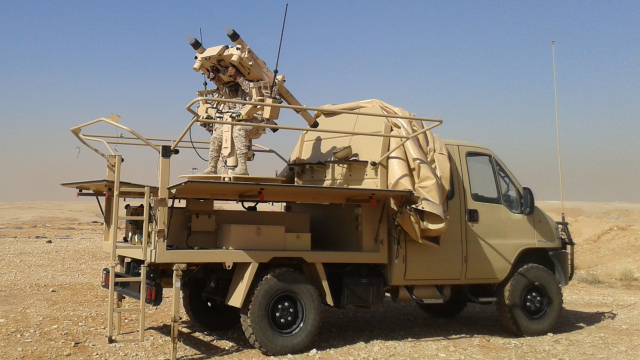 MISTRAL ATLAS is normally operated by a gunner and a crew commander. 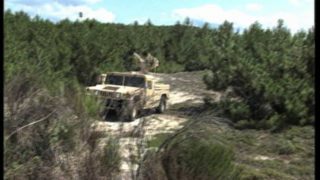 However, if the mission is carried out in a simple tactical environment, it can be operated by one single soldier. 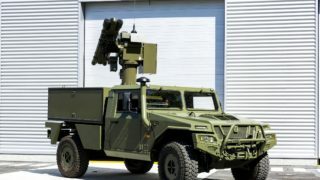 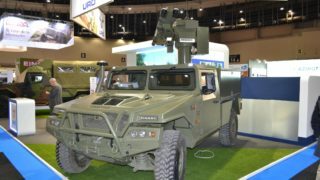 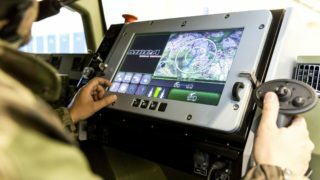 It can be either operated autonomously, thanks to its latest generation thermal sight and its IFF or integrated to a fire control and co-ordination system such as the MCP (MISTRAL CO-ORDINATION POST) or I-MCP (Improved Missile Control Post).